Our little collections of seasonal books are growing and this Christmas I’ve added all our wintery books to Lucas’ bookshelf. We already had a few from last year so I’m slowly building up the Christmas library year on year; there may even be a few more new additions before the big day itself! What a lovely shelf for Lucas to choose from, we currently have: The Jolly Christmas Postman, Slinky Malinki’s Christmas Cracker, Dear Santa, ‘Twas The Night Before Christmas, Happy Christmas Boris, One Snowy Night, The Very Merry Mice and finally (and probably Lucas’ favourite) The Dinosaur Who Pooped Christmas! As we read to him every night before bed me and Daddy already have our favourites, we both love One Snowy Night as Lucas loves picking out all the woodland animals that scurry into Percy the Park Keeper’s shed. I remember my little brother loving this book too so it’s special to read it to Lucas. ‘Twas The Night Before Christmas is a classic and surely every child should have this book but I’m not overly keen on our copy, it is a little plain. The book I remember from my childhood had pop-ups and tabs to make the reindeer fly across the sky, needless to say I loved it. I would really like to find a version for Lucas that is that little bit more magical. The Jolly Christmas Postman is brilliant but Lucas is still that little bit too young as it has some lovely letters, cards and games inside the envelopes. I’m a little nervous of them being crumpled up so supervision is needed with this one. Dear Santa is perfect for him to look through on his own, and he often does! Slinky Malinki is just a great little book and being part of the Hairy Maclary series you always know it will have a brilliant rhyme and illustrations. Happy Christmas Boris is the festive version of Calm Down Boris and Lucas loves Boris the puppet. Probably not our favourite one to read but it really does make Lucas giggle when he can interact with Boris! He is really enjoying interactive books at the moment where he can lift flaps or move tabs and The Very Merry Mice is perfect for him this year, a lovely little story and lots of fun for Lucas. Last but not least is The Dinosaur Who Pooped Christmas; it would be fair to say we had a bit of book snobbery going on over this book but I really like it and Lucas loves it, he will grin the whole way through! The illustrations are great and it does make me laugh (much to my shame). 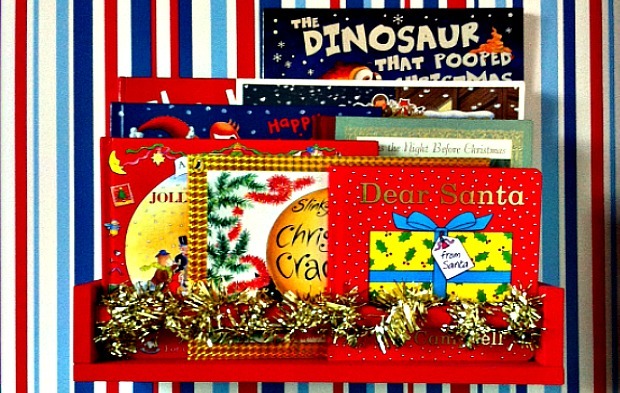 I still need a book for his Christmas Eve bag and maybe another festive one for a stocking filler, what are your favourite children’s books for Christmas? Do you have any favourites from your childhood that you read with your children now? 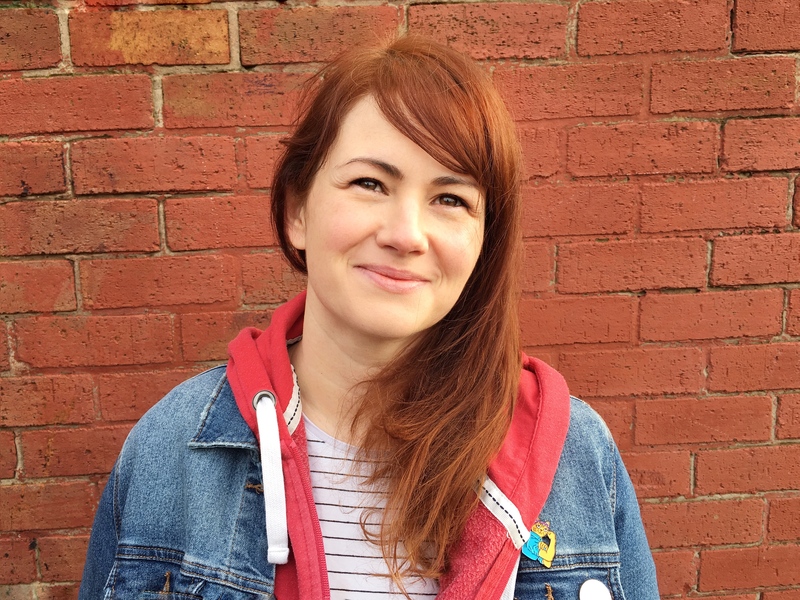 Hayley you have gone self hosted – yaaaay well done . it looks really lovely.